Exporter of a wide range of products which include clay bricks for building construction. We are the leading manufacturer of Clay Bricks for Building Construction. These are used for reducing the effects of solar radiation and maintenance-free performance. 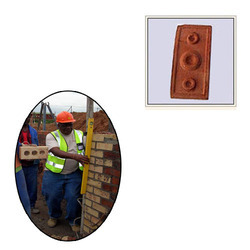 Looking for Clay Bricks for Building Construction ?